This title is called Discover Costa Rica travel guide in North & South America and you can buy it here. Both editions contain the same great content. Lonely Planet’s Best of Costa Rica is your passport to the most relevant, up-to-date advice on what to see and skip, and what hidden discoveries await you. Wander through the pristine Monteverde Cloud Forest, discover Tico culture in San Jose, and sprawl on a white-sand beach in Montezuma – all with your trusted travel companion. Discover the best of Costa Rica and begin your journey now! What is a Best of Country book? 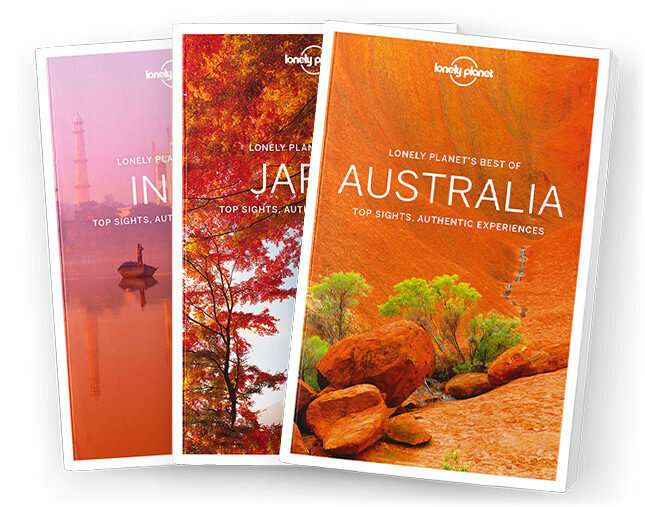 These are shorter, more concise guidebooks compared to our country guide series. More visually stimulating, they focus on the top sights and most authentic experiences. Perfect if you don’t need accommodation recommendations, they’re packed with expert knowledge, local secrets and carefully crafted itineraries, as well as the most relevant and up-to-date advice. If purchasing this title inside the Americas, this series is named "Discover" instead of "Best Of". Please note that Best of guidebooks are only available as complete downloads, not as individual chapters, and may not be available in all file formats.